Be the first to reserve your spot in a a beautiful new one level home or townhouse in the first triplex of phase 2 of Candlewood Estates off greenville street! Builder taking reservations and is available for builders meeting. Generous allowances, NO monthly fees here! 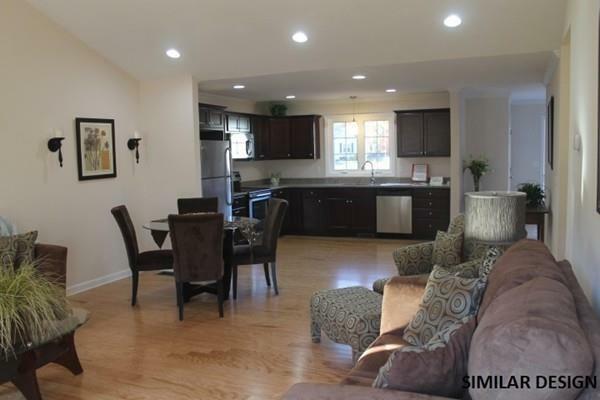 Open floor plans, FHA/central air by propane, gas fireplace, vaulted ceilings. The masterbedroom has a private full bath. You will appreciate a 1st floor laundry! 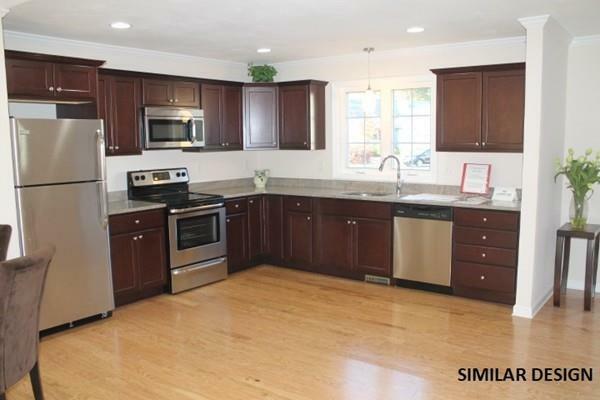 Hardwood flooring, granite countertops. A full basement for plenty of storage or future living area if needed. Great commuter location! Quick walk to acres of walking trails across the street! Choose from 2 one level units on each end or a town house style in the middle. Over 1 acre with this unit. 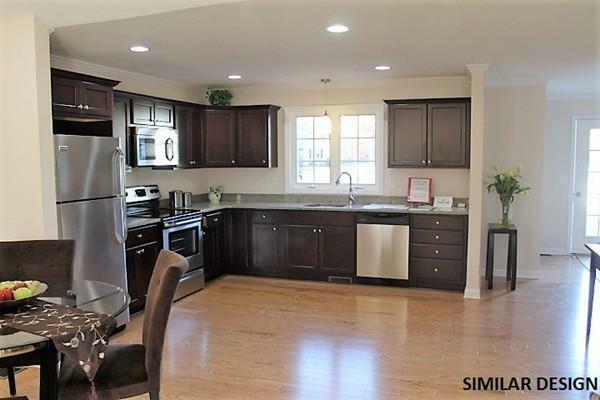 Quiet cul de sac neighborhood with large lots. Each unit has a private deck overlooks conservation land in back. Owners maintain their own parcels. Quality, local builder. 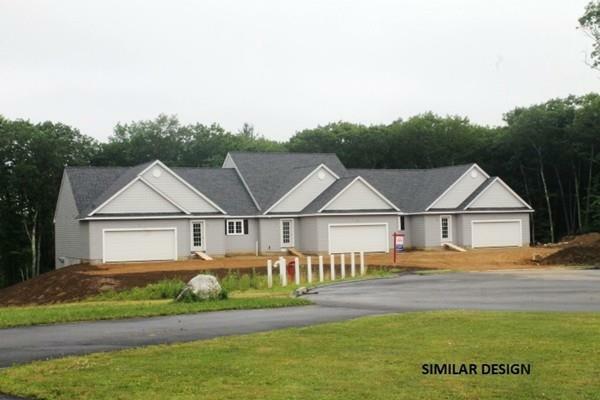 **Phase 2 has 5 lots on 13 acres. 2 duplex & 3 triplex homes going up. Listing courtesy of Donna Flannery of Era Key Realty Services- Spenc. Listing provided courtesy of Donna Flannery of Era Key Realty Services- Spenc. © 2019 State-Wide Multiple Listing Service. All rights reserved. The data relating to real estate for sale or lease on this web site comes in part from the Internet Data Exchange (IDX) program of the State-Wide MLS. Real estate listings held by brokerage firms other than Westcott Properties are marked with the MLS logo or an abbreviated logo and detailed information about them includes the name of the listing broker. Information is deemed reliable but is not guaranteed accurate by the MLS or Westcott Properties. IDX information is provided exclusively for consumers' personal, non-commercial use and may not be used for any purpose other than to identify prospective properties consumers may be interested in purchasing. Data last updated: 2019-04-18T23:37:29.987.